So you want to take up an exercise plan, but feel you need motivation to stick with it, and help in getting the most from it? 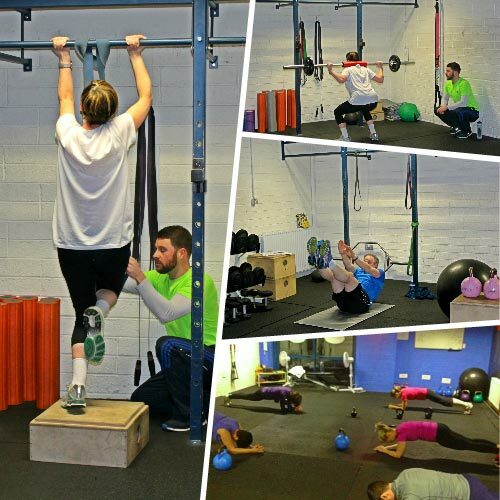 We have some of the best personal trainers in Dublin, to do exactly that. You will first meet a personal trainer at your free consultation in our premises at Churchtown, convenient to Dundrum and several other parts of Dublin. 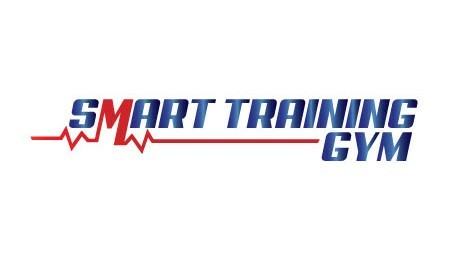 We also have a second gym location in Little Island, Cork. Our trainers will also guide you through every single enjoyable exercise session you take with us afterwards. You are guaranteed their close personal attention, and you are also guaranteed that their goal is exactly the same as yours. That goal is to help you meet the targets you have set for yourself, by the time you want to meet them. They will know your individual exercise plan and your own unique goals. They will provide personal attention and advice on exercise technique, etc. They will motivate and encourage you throughout each exercise session. They will help create an exercise environment that’s fun and enjoyable, so that you look forward to coming to your next session rather than seeing it as a chore. They will not shout like drill sergeants at army recruits, making you feel under pressure and uncomfortable. They will not show preference for others who are trying to achieve more – everybody is treated equally. They will not give out if you admit you’ve had a few drinks and a takeaway on a Saturday night, so long as you commit to a healthier lifestyle for the rest of the week. Our mission is to fit exercise and nutrition into busy, ordinary, lives – not to demand that you give up all the simple pleasures that you allow yourself from time to time. Our personal trainers will help you achieve results whether you opt for semi-private training (maximum three participants) or group training (maximum eight participants). More importantly, they will help you maintain those results too, as with their help you make exercise and better nutrition a lasting part of your lifestyle.